A grieving mother is seeking answers after her 1-year-old child died under a bean bag chair when a day care employee sat on it while reading to the other children. Little Leonardo “Leo” Sanchez would have turned 2 on September 17. Instead, his Utah family will bury him on that day, they said. “In my mind, my child is under your care. He suffocated under a bean bag. How does a 2-year-old, not even 2 yet, how does he get stuck under a bean bag? Something happened. I don’t know what,” mother Danielle Sanchez told KSTU-TV. “He was a cute bundle of joy. He brought a lot of love,” the mom said. According to police, Leo was underneath the bean bag when an unidentified worker sat down to read a book. The child suffocated, authorities said. Police said they are examining video footage from inside the facility. The employee has not been charged. “It just baffles me, makes me wonder. 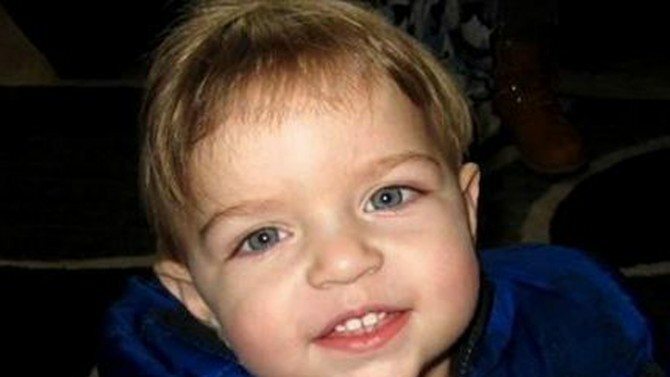 She must not have felt him, she must not have heard him,” the boy’s mother said. The West Jordan Child Center issued a statement, saying “We regret deeply the tragic death of a young toddler at our day care facility. No words adequately describe the depth of the sorrow we feel. According to the Utah Office of Children’s Licensing, the day care has been cited twice in the past five years, the station reported. One citation was for lack of supervision in the patio area. The other was for a fence hole that was big enough for a child to slip through. The licensing office is also investigating the boy’s death. A GoFundMe page has been established for the family. Leo’s funeral will be open to the public. A time and location has not yet been determined. Previous articleHeartbreaking photo of 89 year old paleta man goes viral!